Download Maino's new mixtape "King Of Brooklyn 3." 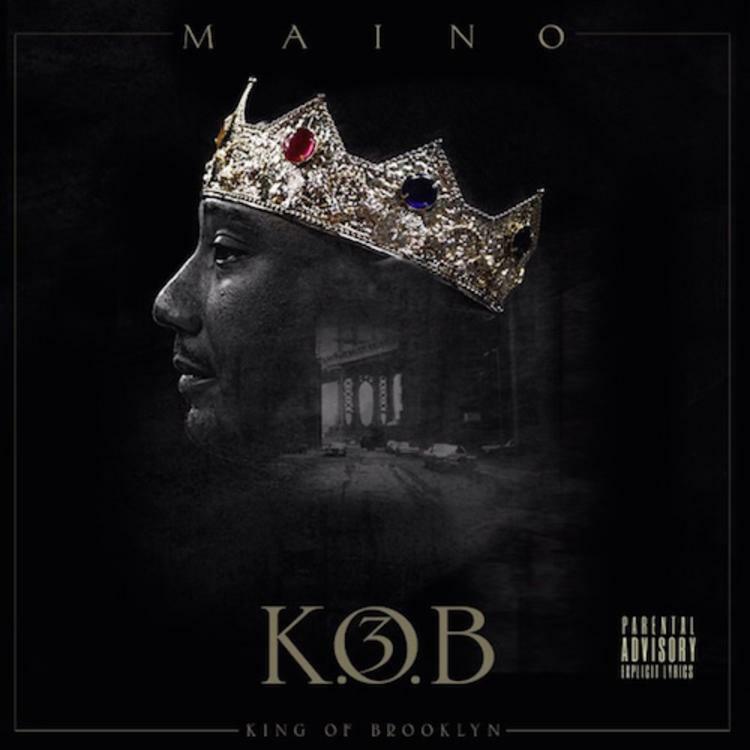 Keeping his word, Maino finally releases the third installment in his King of Brooklyn mixtape series today. Laced with 17 tracks, the follow up to last year’s album features guest appearances from Chinx, Kevin Gates, Vado, Uncle Murda, and plenty more. 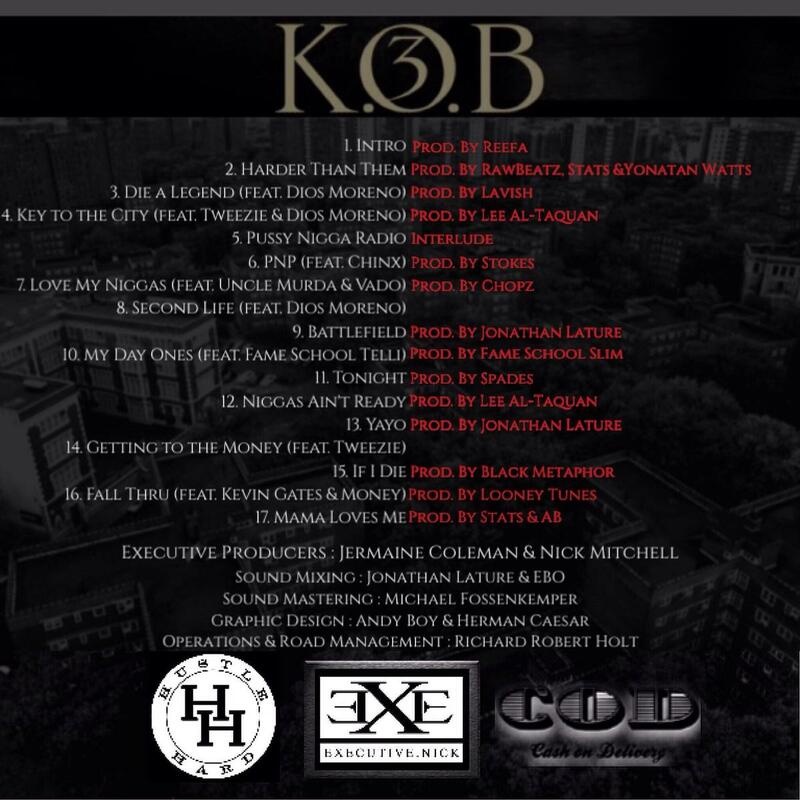 Meanwhile, production is handled by the likes of Reefa, Chopz, Lavish, Spades, among others.